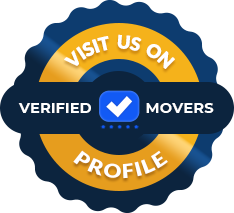 If you are sick of fraudulent moving companies with high moving rates, you are at the right place to get the best quality moving services for affordable price. We respect our customers, that’s why we provide you with a free moving quote so you can plan your budget without hidden fees and additional expenses. 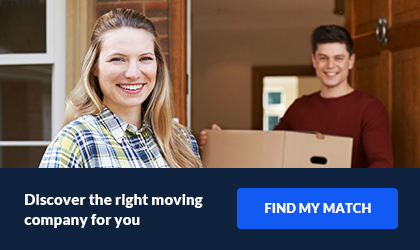 We provide you with a customized moving plan that goes within your budget. Get a free moving estimate by filling out our online form, or give us a call for more information! 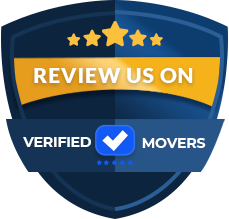 At Verrazano we go out of our way to make sure you have a quality moving experience. Our company was founded on fair and also honest pricing, with customer satisfaction as our number one goal. From your first call to Verrazano Moving & Storage you will find our office staff friendly, knowledgeable and happy to answer any questions you may have. If you need advice on packing, moving supplies or storage needs, we're here to help. We take time to explain. Additionally, we strongly recommend an in home estimate. This estimate is free with absolutely no obligation. In most cases we can provide you with a written binding estimate which will include all services to be performed and all charges. Subsequently, there are no hidden costs, no surprises. Your free written estimate is based on an itemized list of all items to be moved and also a copy will be provided to you before the move. Nonetheless, if you wish to add or remove any items from the list, simply call us before the move and we will adjust the price accordingly. It's undoubtedly that simple.